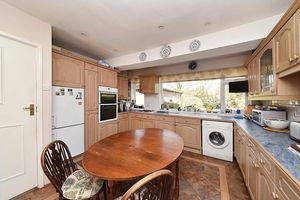 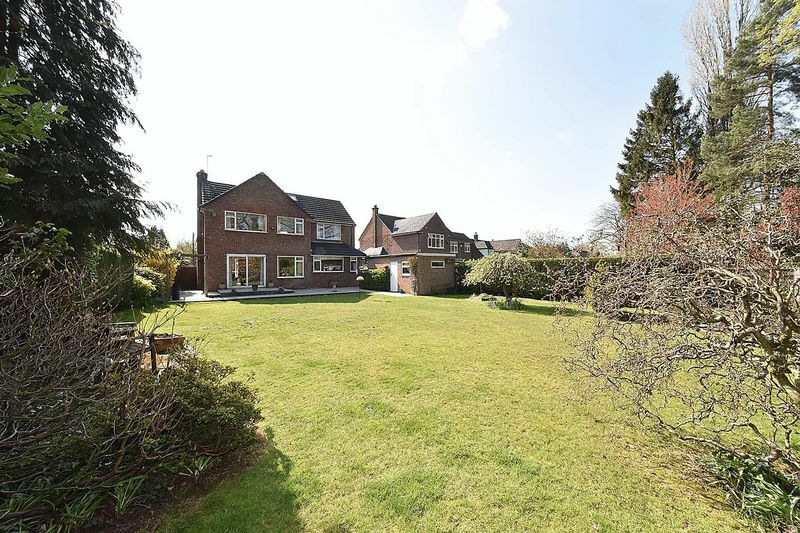 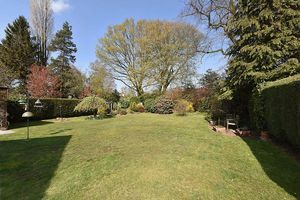 Well maintained detached house standing in delightful, established gardens, with great potential for extension and occupying a highly regarded position on the edge of the town centre. 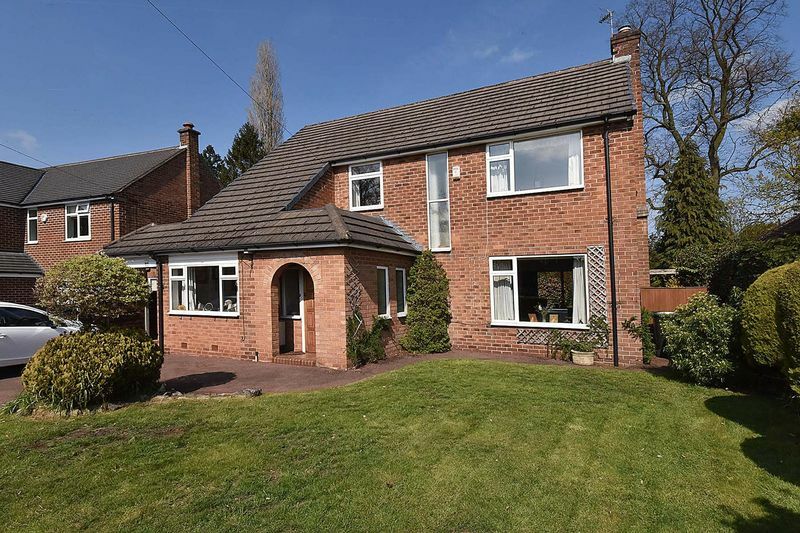 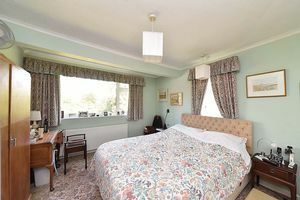 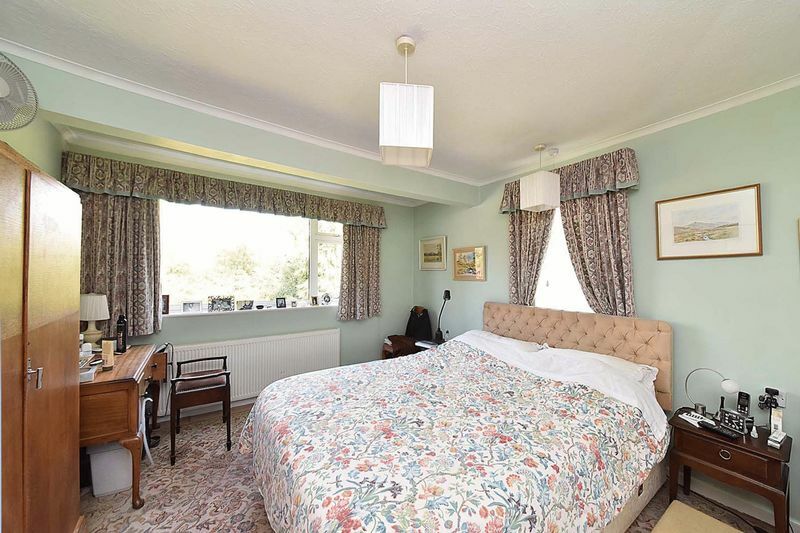 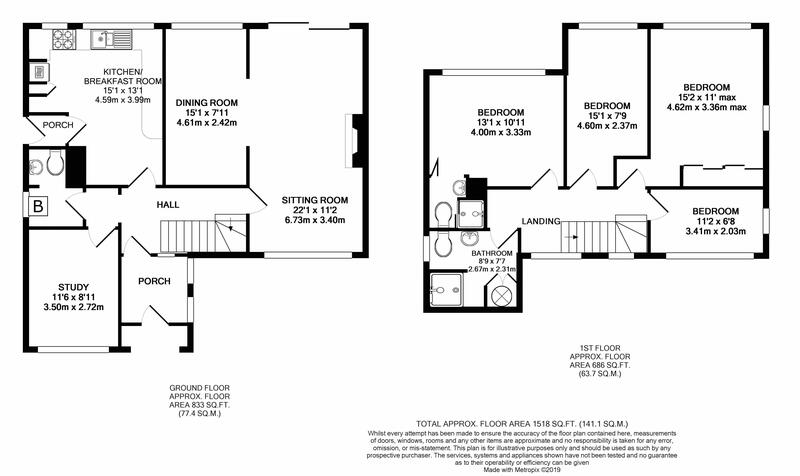 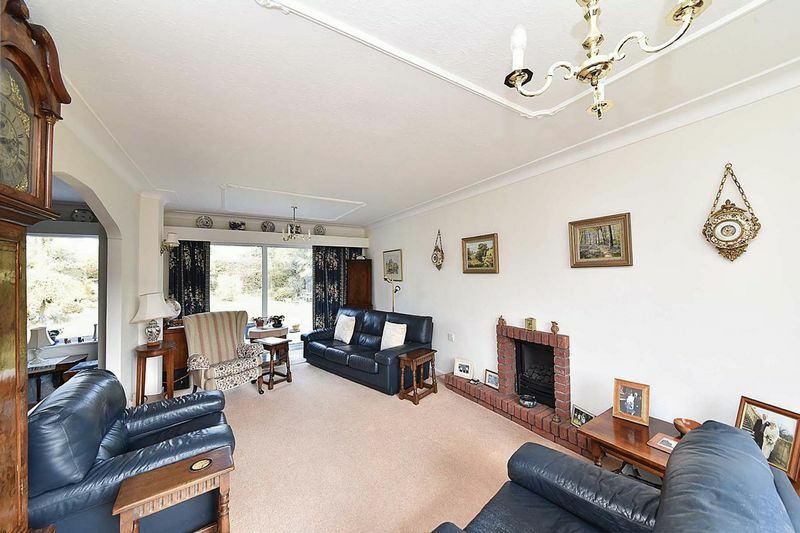 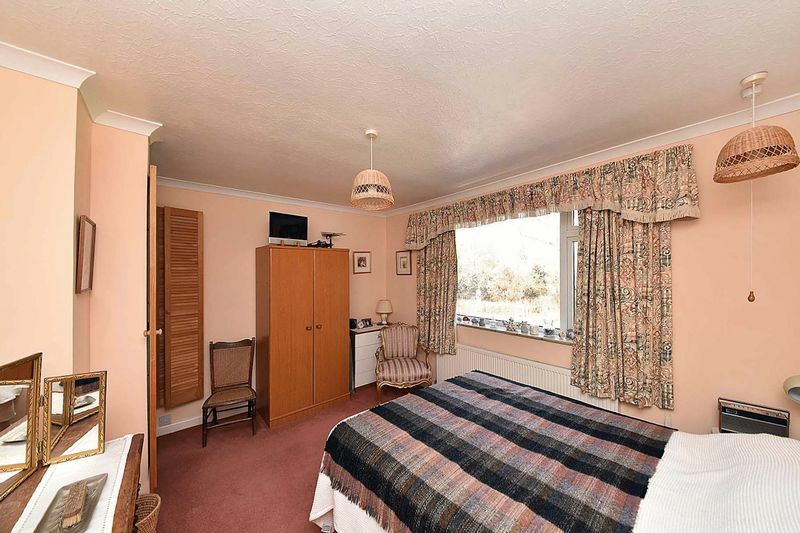 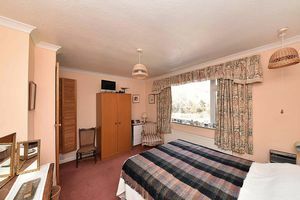 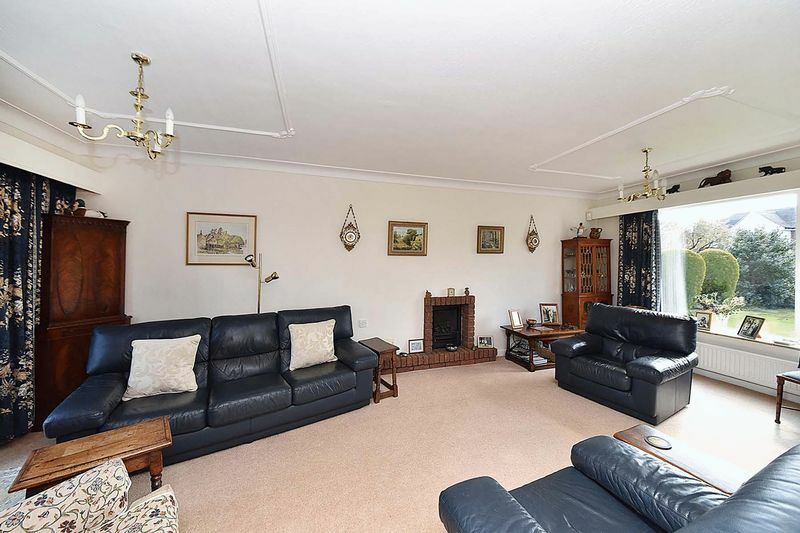 Enclosed porch, entrance hall, cloakroom/ WC, breakfast kitchen, through living room with adjoining dining room, snug, 4 bedrooms (one with en-suite shower room) and family shower room. 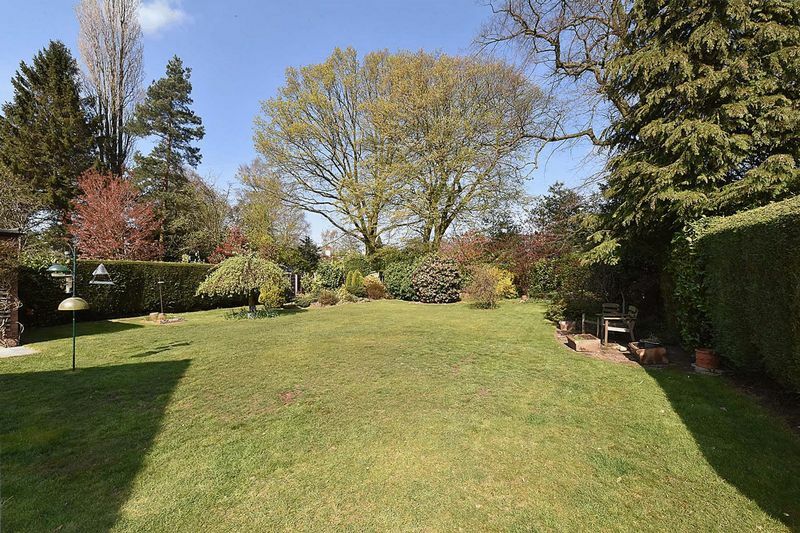 Superb garden and detached garage.